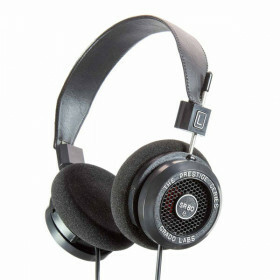 The ATH-PRO7X professional headphones combine the comfort and low-profile style of an on-ear design ..
Lightweight and foldable, providing size defying bass and musical dynamics. Compact enough to take..
Sensational sound meets effortless wearability. 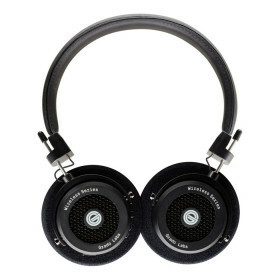 Get more from your music wherever you are with P5 Wi..
Grado introduces the world's first open-back Bluetooth headphone. Lightweight, comfortable .. The SR125e uses ultra-high purity long crystal oxygen-free copper voice coil wire, and an eight-c.. 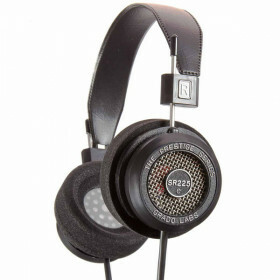 This headphone has sizeable rear air flow through a metal screen, while utilizing Grado's larger .. 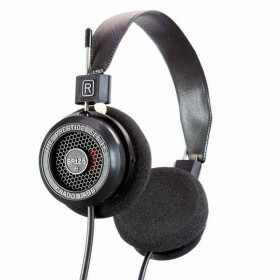 The top-of-the-range Prestige Series Grado headphone. 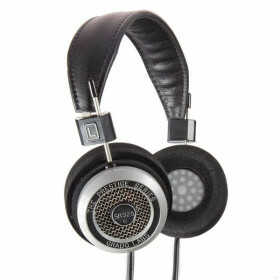 The new SR325e has a new driver and cable des..
Grado has taken one of the world's most legendary headphones and made it even better. 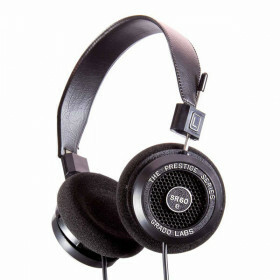 The SR60e h..
Grado has taken one of the world's most legendary headphones and made it even better. 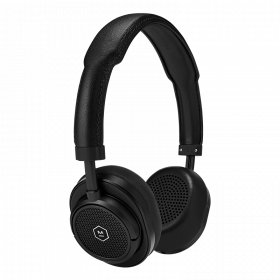 The SR80e h..
High performance premium-built Bluetooth wireless headphones now with interchangeable on-ear and ove..